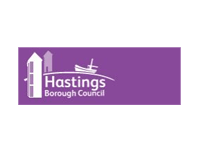 Wealden District Council has taken the innovative step of using its Apprenticeship programme to help combat fraud through the East Sussex Counter Fraud Hub. 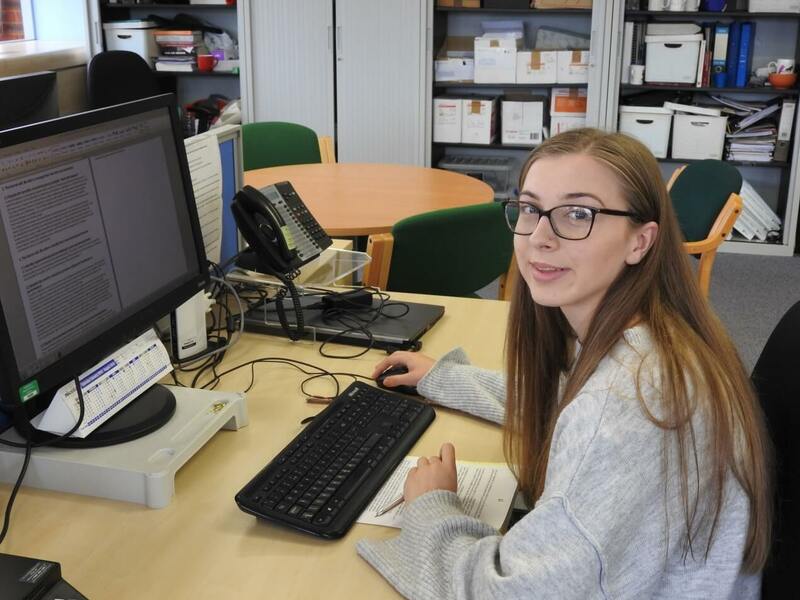 Leanne Whitley is one of three new apprentices Wealden has just taken on, and she is working with the Council’s Investigations Team which supports the East Sussex Counter Fraud Hub. 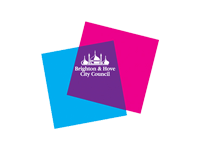 Leanne is taking part in a 13 month Apprenticeship in the Business Administration programme run in collaboration with Sussex Downs College. 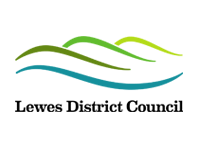 Before joining Wealden Council, Leanne studied law, business studies and health and social care at Sussex Downs College. 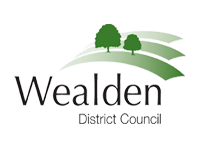 She said “I really enjoy working with such great people within the Audit and Investigations Team and look forward to learning more from them and developing my skills throughout my time at Wealden District Council”. 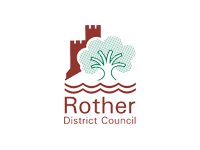 As well as recruiting apprentices, Wealden District Council is for the first time, creating a number of internal apprenticeship opportunities to enable staff to broaden their professional and personal development in order to become the specialist managers and leaders of the future. 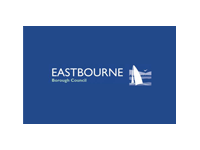 To help the East Sussex Counter Fraud team save vital funds in the East Sussex area, please report any suspected frauds against local councils here. 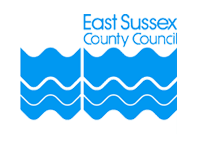 To find out more about the work of the East Sussex Counter Fraud Hub, please click here.